Paul started his own career at Capital Radio and has flourished working on brands such as Virgin Radio, Microsoft Advertising, and JCDecaux. 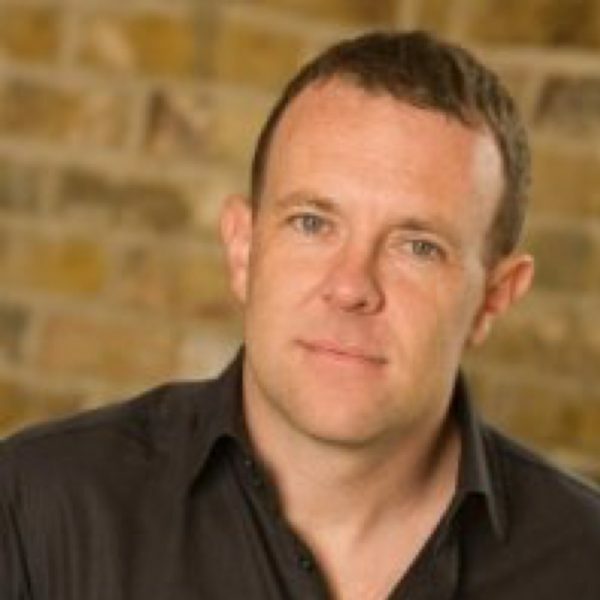 More latterly Paul was the Chief Commercial Officer, then UK MD at Widespace, the European leader in mobile brand advertising. Paul is also known as ‘the furniture guy” after briefly leaving the industry to launch a designer furniture business with his brother, and despite having no prior knowledge of the industry they launched Gallery of Wonderful in Selfridges in 2010. Paul was taught in his first ever training course that ‘People buy people’ and it is something he has lived his career around ever since. As well as leading several commercial operations at senior level for the past 20 years, he has also mentored a large number of people within and outside of the media industry. Along with being part of NABS mentoring scheme, he has also devised and run training academies for a number of the businesses he has worked with. A move into full time coaching and development is a naturally step for Paul, and he will specialise in team and individual performance as well as cutting edge sales coaching.